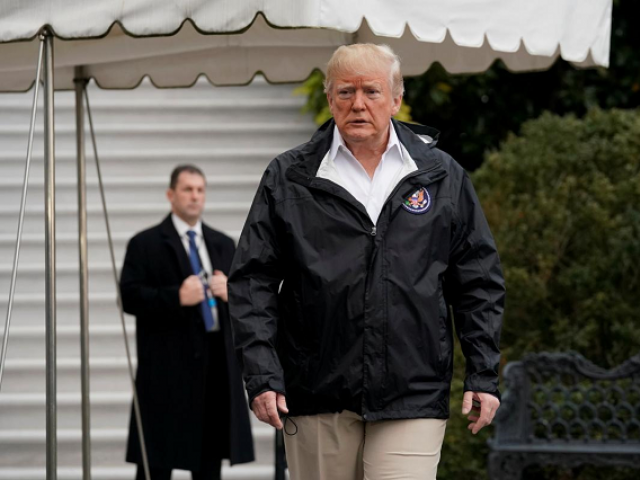 WASHINGTON/MALIBU: President Donald Trump on Saturday called a CIA assessment blaming Saudi Crown Prince Mohammed bin Salman for the killing of Saudi journalist Jamal Khashoggi “very premature” and said he will receive a complete report on the case on Tuesday. Trump, on a trip to California, said the killing “should never have happened.” The report on Tuesday will explain who the US government believes killed Khashoggi and what the overall impact of his murder is, Trump said. It was unclear who is producing the report. Trump made the remarks hours after the State Department said the government was still working on determining responsibility for the death of Khashoggi, a US-based Washington Post columnist. The CIA’s finding is the most definitive US assessment to date tying Saudi Arabia’s de facto ruler directly to the killing and contradicts Saudi government assertions that Prince Mohammed was not involved. But they have also stressed the importance of Washington’s ties with Riyadh, one of the biggest clients of the US defense industry. Trump wants to preserve the Saudi arms deals, despite growing opposition in Congress.